Posted on 03/18/2019 by Miyun Park	in Preview and tagged Americana, City Winery, folk, Louisiana, Mary Gauthier, New Orleans. 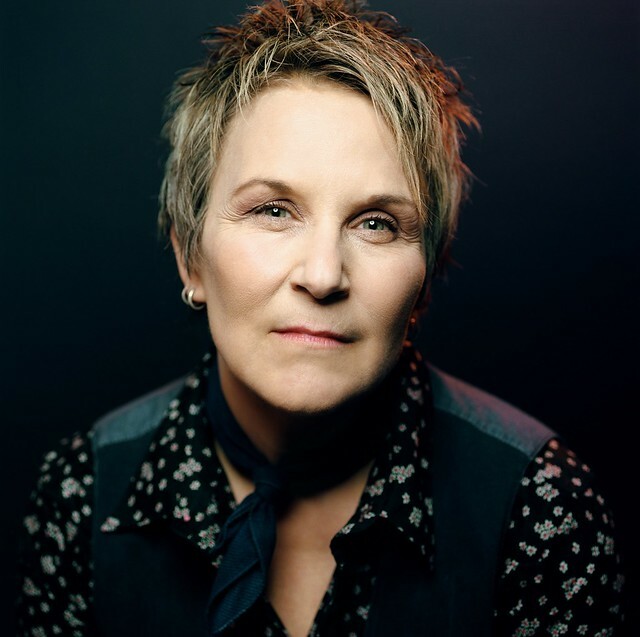 Nashville singer-songwriter Mary Gauthier, winner of Americana Music Association UK’s International Artist of the Year Award and the International Folk Music Awards’ Album of the Year for Rifles & Rosary Beads, performs at City Winery DC on Sunday, March 24. Uniquely, all of the songs on Rifles & Rosary Beads, Mary’s 10th album, were co-written as part of Songwriting With Soldiers, a nonprofit program that pairs professional songwriters with wounded and active duty military to craft songs about their military experiences. “The album’s honesty and insight into an often overlooked aspect of American democracy — the on-the-ground experiences of soldiers and especially the aftermath of their time in combat — is a gift in a contemporary moment full of chatter and political rhetoric,” wrote NPR World Café. Rifles & Rosary Beads is “nothing short of a folk music mission statement,” Noisey added.